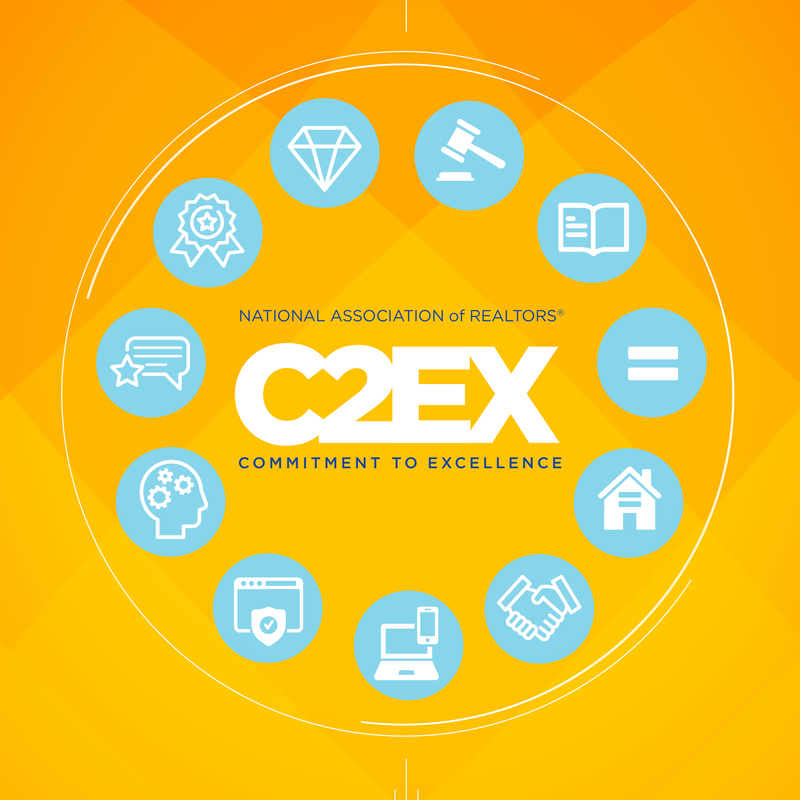 The C2EX endorsement is available only to REALTORS®. It is earned through a self-directed program that enables real estate professionals to assess and build on their competency in each of the core areas. As a Broker, in addition to demonstrating competency in all 10 areas, Ramus was required to show a commitment to creating and maintaining an environment that promotes excellent customer service consistent with these standards. Ramus Realty Group is the number one independent brokerage firm in Schuylkill County, and covers the Schuylkill, Berks and Lebanon County areas. Ramus is the current Vice President of the Reading Berks Association of Realtors (RBAR) and serves on local, state and national committees.